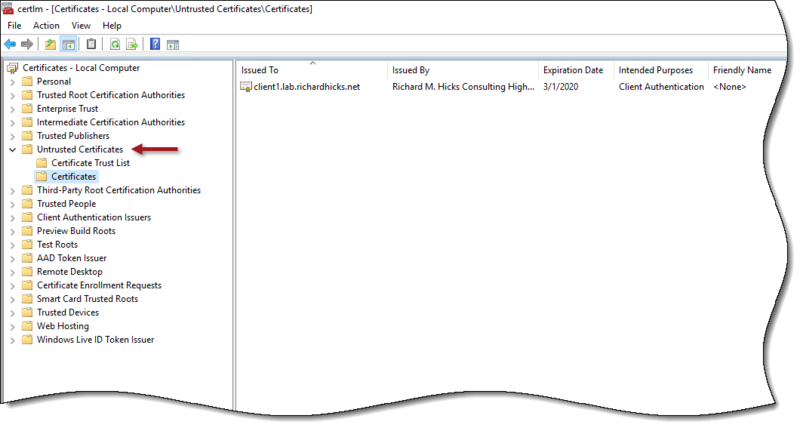 certificates | Richard M. Hicks Consulting, Inc.
Once Windows 10 Always On VPN has been deployed in production, it may be necessary at some point for administrators to deny access to individual users or computers. Commonly this occurs when an employee is terminated or leaves the company, or if a device is lost, stolen, or otherwise compromised. Typically, this means that user accounts and computer accounts in Active Directory are disabled, and any issued certificates are revoked. However, additional steps may be required to disconnect current VPN sessions or prevent future remote connections. When certificates are used for authentication, for example when a device tunnel is deployed, or a user tunnel is configured to use Extensible Authentication Protocol (EAP) with user certificate authentication, immediately revoking issued user and device certificates and publishing a new Certificate Revocation List (CRL) is recommended. However, this will not instantly prevent VPN access because revocation information is cached on the VPN and NPS servers, as well as any online responders. The process of flushing certificate revocation caches is challenging and time consuming as well. To immediately prevent users from accessing the VPN, a security group must be created in Active Directory that contains users that will be denied access. 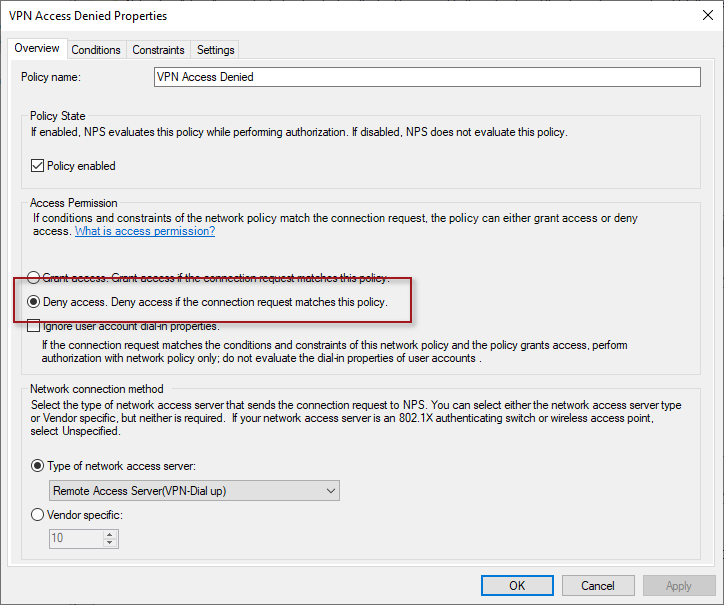 In addition, a Network Policy must be created on the Network Policy Server (NPS) that denies access to users belong to this security group. Once the security group has been created, open the NPS management console (nps.msc) and perform the following steps. Right-click Network Policies and choose New. Enter a descriptive name for the policy in the Policy name field. 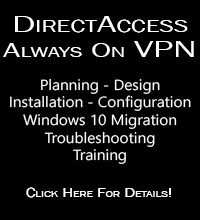 Select Remote Access Server (VPN-Dial up) from the Type of network access server drop-down list. Select the security group create for denied users. Click Next four times and click Finish. 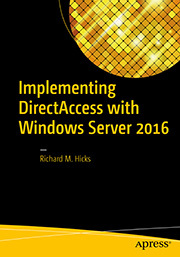 Once complete, move the deny access policy so that it is before the policy that allows VPN access. Since device tunnel connections don’t use the NPS for authentication, blocking devices from establishing Always On VPN connections requires a different technique. Once again, revoking the computer certificate and publishing a new CRL is recommended, but isn’t immediately effective. To address this challenge, it is recommended that the computer certificate issued to the client be retrieved from the issuing CA and placed in the local computer’s Untrusted Certificates store on each VPN server, as shown here. Note: The certificate must be imported on each VPN server in the organization. Once the guidance above is put in to place, any user or device that is denied access will be unable to connect to the VPN. However, if a user or device is currently connected when these changes are implemented, additional steps must be taken to proactively terminate their existing session. When using Windows Server Routing and Remote Access Service (RRAS) as the VPN server, uUser sessions can be proactively terminated using RRAS management console or PowerShell. To terminate an established Always On VPN connection, open the RRAS management console (rrasmgmt.msc), highlight Remote Access Clients, then right-click the client connection and choose Disconnect. Repeat the process for any additional connections established by the user or device. Alternatively, Always On VPN connections can also be terminated programmatically using PowerShell. To identify currently connected users on a VPN server, open an elevated PowerShell command window and run the following command. Next, to disconnect a user tunnel, identify the User Principal Name (UPN) of the user to disconnect and include it in the following PowerShell command. 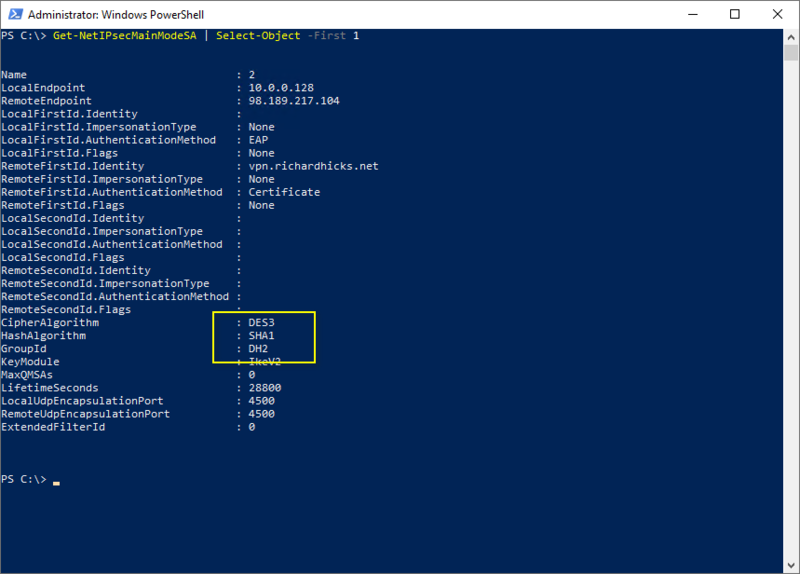 To disconnect a device tunnel, identify the Fully-Qualified Domain Name (FQDN) of the device to disconnect and include it in the following PowerShell command. 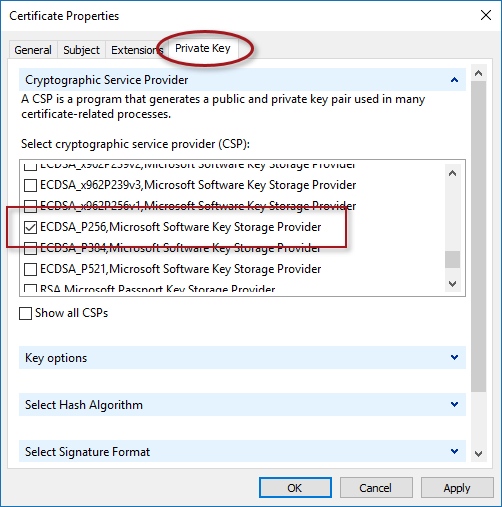 The Internet Key Exchange version 2 (IKEv2) VPN protocol is a popular choice for Windows 10 Always On VPN deployments. IKEv2 is a standards-based IPsec VPN protocol with customizable security parameters that allows administrators to provide the highest level of protection for remote clients. In addition, it provides important interoperability with a variety of VPN devices, including Microsoft Windows Server Routing and Remote Access Service (RRAS) and non-Microsoft platforms such as Cisco, Checkpoint, Palo Alto, and others. IKEv2 is clearly the protocol of choice in terms of security. It supports modern cryptography and is highly resistant to interception. It’s not without some operational challenges, however. Consider the following. IKEv2 uses UDP ports 500 and 4500 for communication. Unfortunately, these ports are not always open. Often, they are blocked by network administrators to prevent users from bypassing security controls or attackers from exfiltrating data. 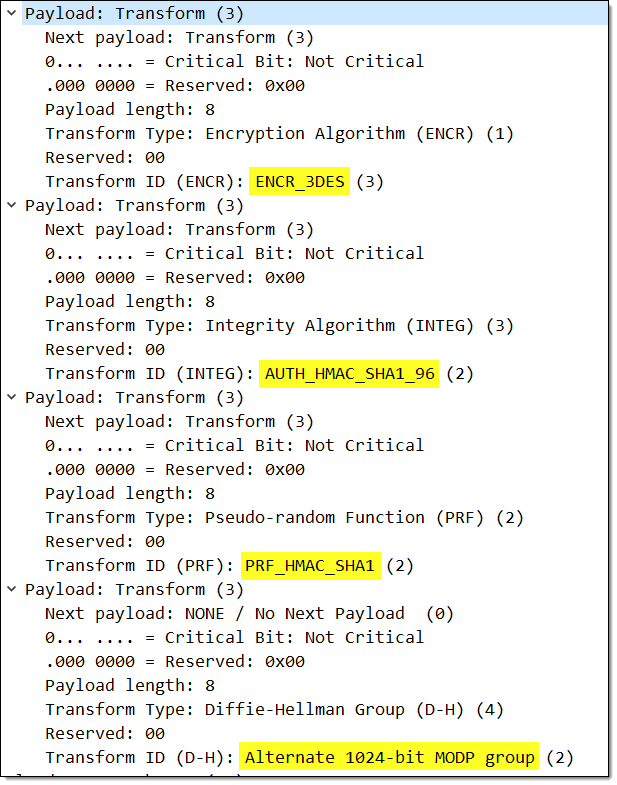 IKEv2 packets can become quite large at times, especially when using client certificate authentication with the Protected Extensible Authentication Protocol (PEAP). This can result in fragmentation occurring at the network layer. Unfortunately, many firewalls and network devices are configured to block IP fragments by default. This can result in failed connection attempts from some locations but not others. IKEv2 fragmentation can be enabled to avoid IP fragmentation and restore reliable connectivity. IKEv2 fragmentation is supported in Windows 10 and Windows Server beginning with v1803. Guidance for enabling IKEv2 fragmentation on Windows Server RRAS can be found here. Support for IKEv2 fragmentation on non-Microsoft firewall/VPN devices is vendor-specific. Consult with your device manufacturer for more information. Be advised that the default security settings for IKEv2 on Windows Server RRAS are very poor. The minimum recommended security settings and guidelines for implementing them can be found here. IKEv2 is recommend for deployments where the highest level of security and protection is required for remote connections. In these scenarios, the sacrifice of ubiquitous availability in favor of ultimate security might be desired. SSTP or another TLS-based VPN protocol is recommended if reliable operation and connectivity are desired. SSTP and TLS VPNs can be configured to provide very good security by following the security and implementation guidelines found here. In theory, preferring IKEv2 and falling back to the Secure Socket Tunneling Protocol (SSTP) or another TLS-based VPN protocol when IKEv2 is unavailable would seem like a logical choice. This would ensure the highest level of protection, while still providing reliable connectivity. Unfortunately, the Windows VPN client doesn’t work this way in practice. Details here. The IKEv2 protocol is a popular choice when designing an Always On VPN solution. When configured correctly it provides the best security compared to other protocols. The protocol is not without some unique challenges, however. IKEv2 is often blocked by firewalls, which can prevent connectivity. Another lesser know issue with IKEv2 is that of fragmentation. This can result in failed connectivity that can be difficult to troubleshoot. IKEv2 uses UDP for transport, and typically most packets are relatively small. The exception to this is when authentication takes place, especially when using client certificate authentication. The problem is further complicated by long certificate chains and by RSA keys, especially those that are greater than 2048 bit. If the payload exceeds 1500 bytes, the IP packet will have to be broken in to smaller fragments to be sent over the network. If an intermediary device in the path is configured to use a smaller Maximum Transmission Unit (MTU), that device may fragment the IP packets. Many routers and firewalls are configured to drop IP fragments by default. When this happens, IKEv2 communication may begin initially, but subsequently fail. This typically results in an error code 809 with a message stating the following. When troubleshooting potential IKEv2 fragmentation-related connection failures, a network trace should be taken of the connection attempt on the client. Observe the packet sizes during the conversation, especially IKE_AUTH packets. Packet sizes exceeding the path MTU will have to be fragmented, as shown here. Measuring the path MTU between the client and server can be helpful when troubleshooting fragmentation related issues. The mtupath.exe utility is an excellent and easy to use tool for this task. The tool can be downloaded here. To address the challenges with IP fragmentation and potential connectivity issues associated with network devices dropping fragmented packets, the IKEv2 protocol itself can be configured to perform fragmentation at the IKE layer. 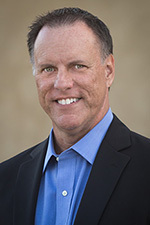 This eliminates the need for IP layer fragmentation, resulting in better reliability for IKEv2 VPN connections. Both the server and the client must support IKEv2 fragmentation for this to occur. Many firewall and VPN vendors include support for IKEv2 fragmentation. Consult the vendor’s documentation for configuration guidance. For Windows Server Routing and Remote Access (RRAS) servers, the feature was first introduced in Windows Server 1803 and is supported in Windows Server 2019. Windows 10 clients support IKEv2 fragmentation beginning with Windows 10 1803. Windows 10 clients support IKEv2 fragmentation by default. However, it must be enabled on the server via the registry. The following PowerShell command will enable IKEv2 fragmentation support on Windows Server 1803 and later. 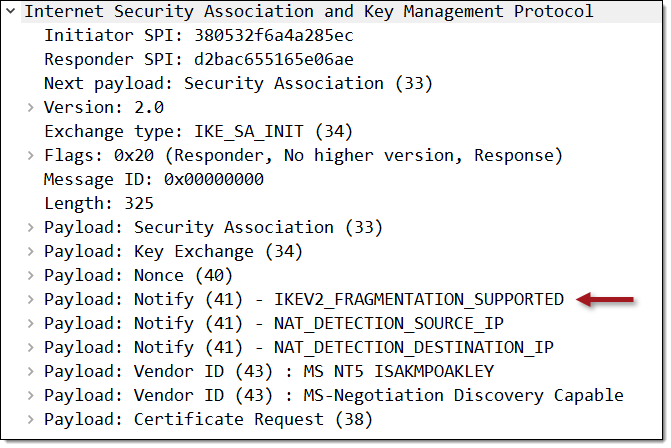 Once IKEv2 fragmentation is configured on the VPN server, a network capture will reveal the IKE_SA_INIT packet now includes the IKEV2_FRAGMENTATION_SUPPORTED notification message. 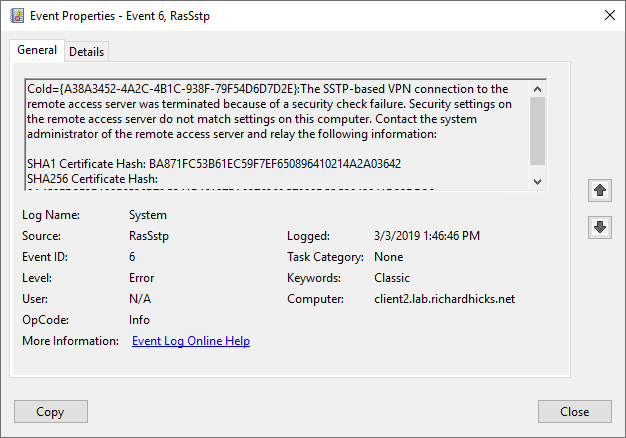 Always On VPN administrators may encounter a scenario in which Windows 10 clients are unable to establish an IKEv2 VPN connection to a Windows Server Routing and Remote Access Service (RRAS) server or a third-party VPN device under the following conditions. The VPN connection is configured using ProfileXML. ProfileXML includes the <CryptographySuite> element. The VPN server is configured to use a custom IPsec policy. The VPN server supports only IKEv2. The <NativeProtocolType> in ProfileXML is set to Automatic. In addition, the event log will include an error message from the RasClient source with event ID 20227 that includes the following error message. The user [username] dialed a connection named [connection name] which has failed. The error code returned on failure is 800. A manually configured VPN connection using IKEv2 will connect successfully under these same conditions, however. Unable to establish the VPN connection. The VPN server may be unreachable, or security parameters may not be configured properly for this connection. A network trace of the IKEv2 VPN connection reveals the true source of the problem, which is a failure of the client and server to successfully negotiate an IKEv2 security association (SA). 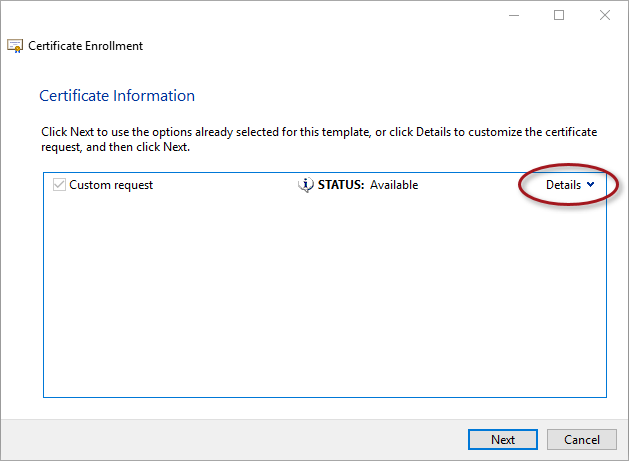 During the SA initiation process, the parameters offered by the client are unacceptable to the server, resulting in a NO_PROPOSAL_CHOSEN notification being returned by the server. As a workaround, set the NativeProtocolType to IKEv2. When NativeProtocolType is set to IKEv2, the VPN connection recognizes the IKEv2 parameters defined in the CryptographySuite element and the VPN connection will be established successfully. Windows Server Routing and Remote Access Service (RRAS) is commonly used for Windows 10 Always On VPN deployments because it is easy to configure and manage and it includes Microsoft’s proprietary Secure Socket Tunneling Protocol (SSTP). SSTP is a Transport Layer Security (TLS) VPN protocol that is firewall-friendly and ubiquitously available. However, a common configuration mistake can lead to failed connections. 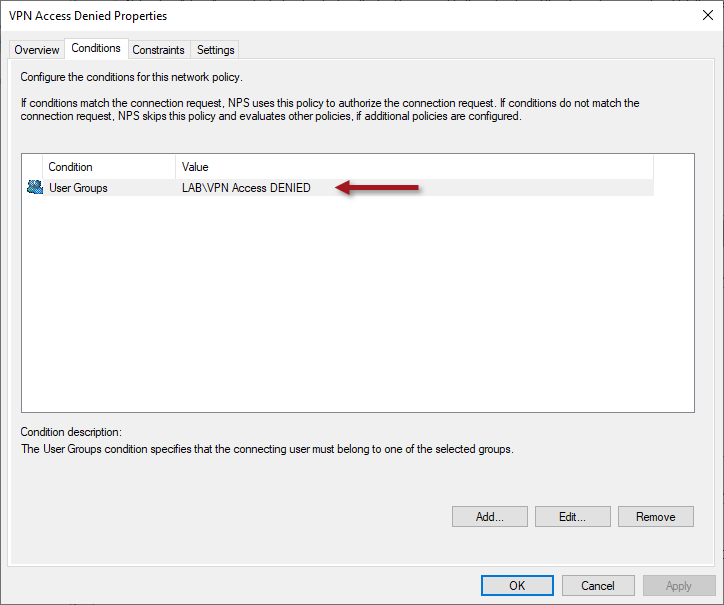 A Windows 10 Always On VPN client may fail to establish a VPN connection to an RRAS VPN server when using SSTP. The VPN client will return the following error message. The event log will also include RasClient event ID 20227 with the following error. The Win32 error code –2146885613 converts to hexadecimal 0x80092013, which translates to CRYPT_E_REVOCATION_OFFLINE, indicating that the client was unable to successfully perform a check of the VPN server’s SSL certificate. 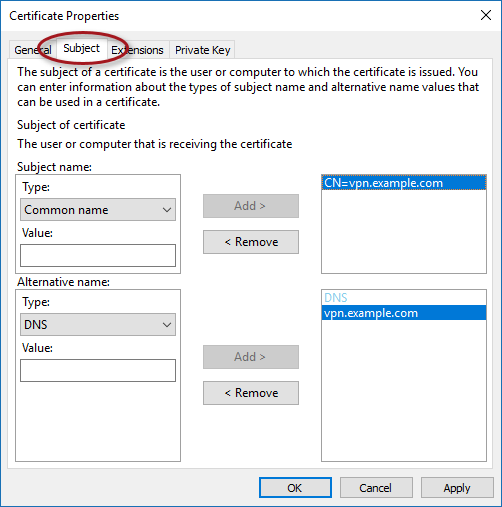 Certificate revocation failures for Windows 10 Always On VPN SSTP connections commonly occur when the RRAS VPN server is configured with an SSL certificate issued by an internal certification authority (CA) and the CRL is not publicly available. Making the internal CA’s CRL available publicly will of course resolve this error. However, best practice recommendations for the SSTP SSL certificate call for the use of a certificate issued by a public CA. For detailed information about SSL certificate requirements and recommendations, please see Always On VPN SSL Certificate Requirements for SSTP.